Out of all the solid surface counters, stones and marbles available to us today, our Design Team chose Cambria as a stunning and durable complement to the architecture of HARLESTON row. Cambria surfaces are 93% pure quartz, which gives them countless advantages over other surfaces, all designed to make your life easier. No sealing, polishing or reconditioning needed for them, and because Cambria is nonporous and nonabsorbent, it creates a safer, cleaner kitchen environment for you and your family. And they have over 100 beautiful designs to choose from…We chose 8, and you get to choose your favorite for your new rowhome. See our Finishes page for more detail. 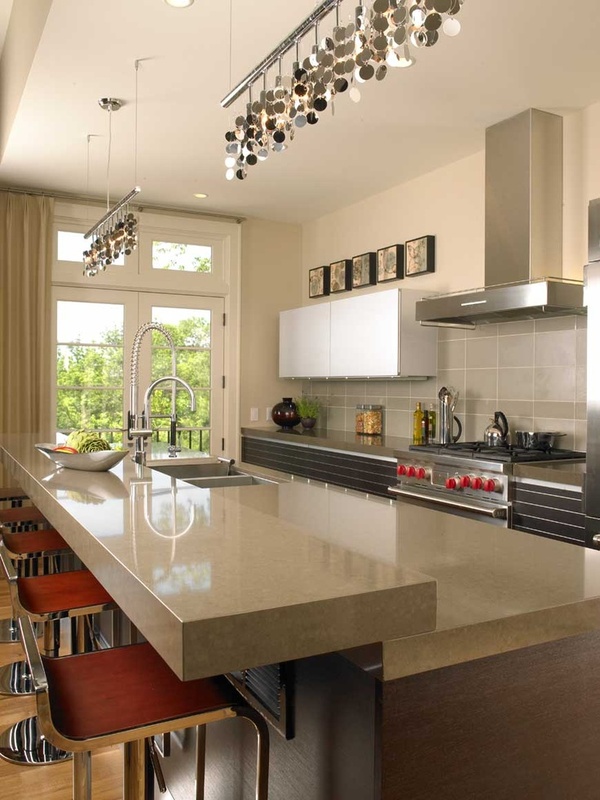 From Cambria’s Pinterest boards, you can see some gorgeous examples of how they will look. 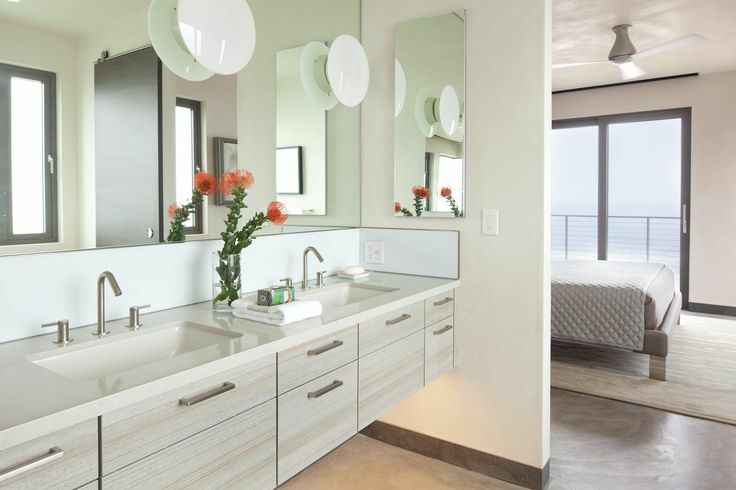 Bathroom using Templeton – a pale, cool gray that goes with everything. Kitchen using Sussex – a warm and earthy palette. Video of Harleston Row Completed!